Shows how the free flow of information on the Internet can make us less free. Takes a journey through the ways in which private lives are being exposed online, and examines the implications. But there's a dark side. As social reputation–shaping practices such as gossip and shaming migrate to the Internet, they are being transformed in significant ways. Information that was once scattered, forgettable, and localized is becoming permanent and searchable. Ironically, the free flow of information threatens to undermine our freedom in the future. These transformations pose threats to people's control over their reputations and their ability to be who they want to be. Will we enslave ourselves by making it impossible to escape from the shackles of our past and from the stain of gossip and false rumors? How much information should we know about each other? How do we allow people to control their personal information without curtailing free speech or stifling freedom on the Internet? 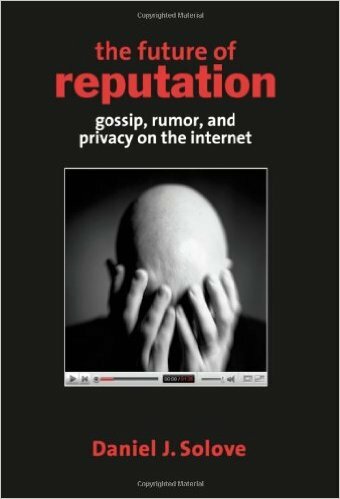 This book will take a journey through the ways in which private lives are being exposed online, and it will examine the implications. People have profound new ways to communicate, yet the gossip, shaming, and rumors that are being spread online are sometimes having devastating effects on people's lives. Should we do something to stop the exposure of private secrets on the Internet? Can we do anything? In this book I will propose a framework for how we can address these problems—by recognizing a new and broader notion of privacy and by reaching a better balance between privacy and free speech. 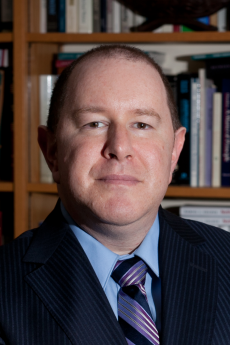 Daniel J. Solove is the John Harlan Marshall Research Professor of Law at the George Washington University Law School. He founded TeachPrivacy, a company providing privacy and data security training. One of the world’s leading experts in privacy law, Solove is the author of 10 books and more than 50 articles.